ay Sullivan as C.S. 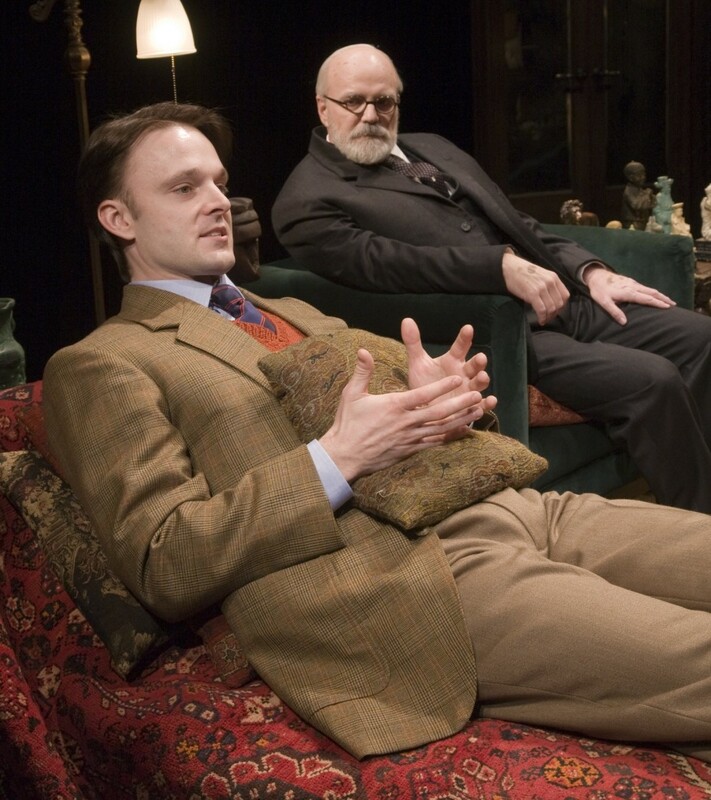 Lewis and James Black as Sigmund Freud in the Alley Theatre’s production of Freud’s Last Session. It is entirely possible, if not probable, that Sigmund Freud (father of psychoanalysis, writer of Civilization and Its Discontents) once met C.S. Lewis (father of Christian children’s literature, writer of The Chronicles of Narnia). 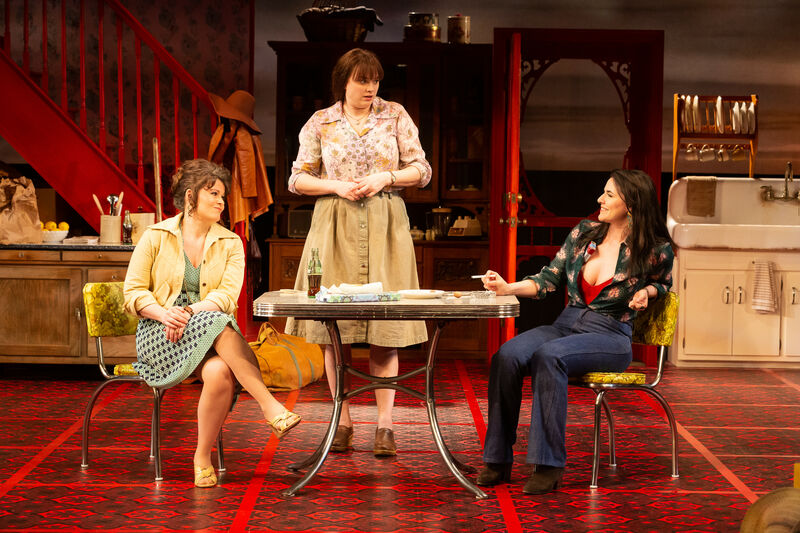 If they did, it’s unlikely that the encounter was anything like the one depicted in Freud’s Last Session, a 78-minute fantasia now playing at the Alley Theatre. For one thing, Freud and Lewis were no doubt far wittier men than their theatrical doppelgängers as imagined by playwright Mark St. Germain. For another, they were real people, not the Platonic Forms of atheism and Christianity. As such, the play is little more than a latter-day Socratic dialogue, starring Freud as the hoary old disputant and Lewis in Euthyphro/Crito drag. Still, Plato’s dialogues pack an undeniable amount of theatrical power, and so does Freud’s Last Session in spots. The play takes place on September 3, 1939, a date St. Germain presumably chose because a) both Lewis and Freud were in England then, Freud having fled the Nazis the year before after belatedly realizing the threat posed by a band of brigands who’d been burning his books for years; b) it was the day Britain and France declared war on Germany; and c) Freud committed physician-assisted suicide three weeks later. This lends a sense of urgency to the proceedings, needless to say, and the play’s static setting—Freud’s London office—is cleverly punctuated with real-world intrusions (an air raid siren, a radio address to the nation by a nervous Neville Chamberlain). Jay Sullivan as C.S. 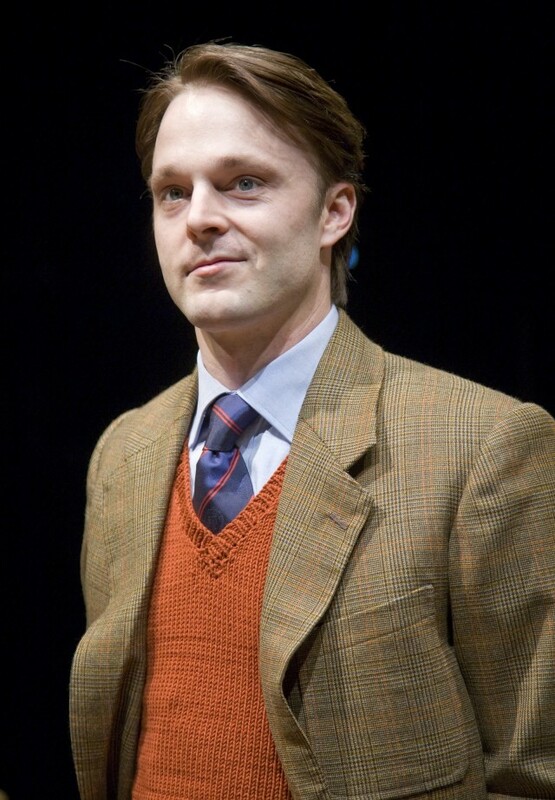 Lewis in the Alley Theatre’s production of Freud’s Last Session. In other words, St. Germain is a playwright interested in the BIG ISSUES, although in his hierarchy of bigness, the impending destruction of European civilization is of lesser importance than whether or not God exists, which is the only possible explanation for why this Freud and this Lewis find themselves consumed by a discussion of metaphysics even as the Nazis are destroying Poland. Of course, Hitler unavoidably comes up in the two men’s treatment of Satan and the origins of evil, but for the most part the debates are otherworldly, with Freud mocking Lewis’s deism when not trying to divine the unconscious impulses that gave rise to it, and Lewis making the case for his own tortured conversion to Christianity when not using phrases like “God willing” just to get the old goat’s goat. A little of this goes a long way, but there’s only a little of it to begin with, and it’s unlikely you’ll think of Freud’s Last Session as a wasted evening (and not only because you’re out by nine o’clock). 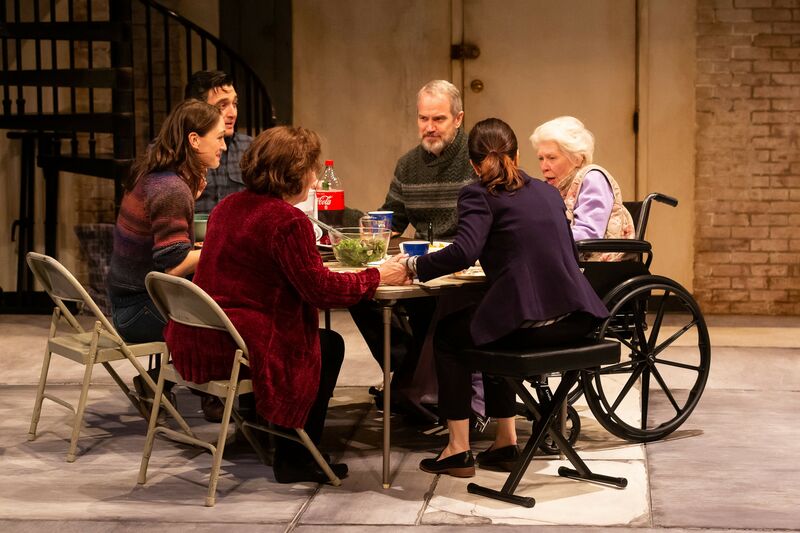 After all, this is an Alley production, which means that Freud’s office (set design by Bryan Prather) will be comfortably apt, the costumes (by Judith Dolan) interesting without being distracting, and the acting superb. 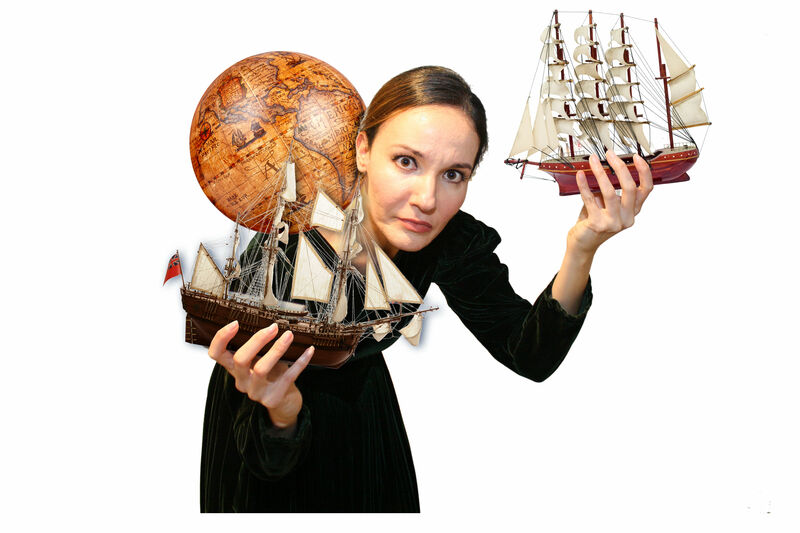 As the natty Oxford don Lewis, Jay Sullivan pulls off the difficult feat of appearing both wide-eyed and trenchant at once, delivering a performance both finely shaded and powerful. Watch particularly the use of his hands, skillfully employed throughout and particularly so in a final gesture of respect toward his opponent that’s as simple as it is moving. 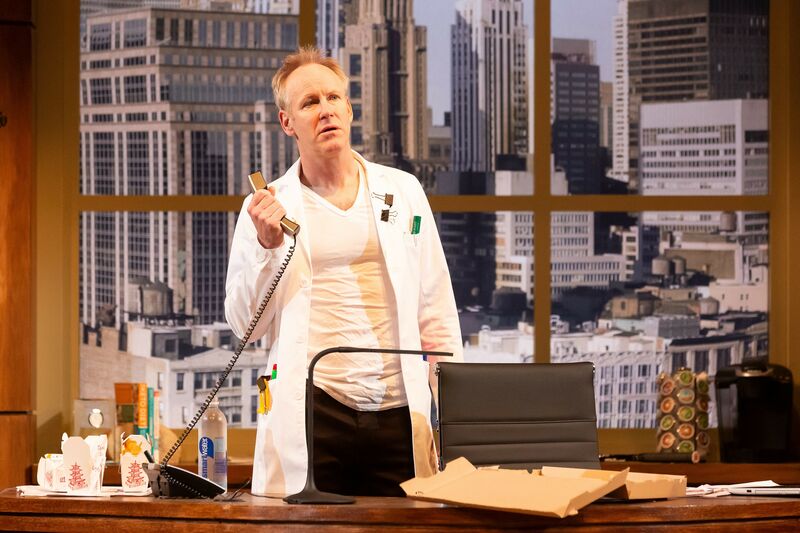 James Black would seem to have the most thankless of tasks in playing Freud, especially St. Germain’s Freud, who is rather quicker with zingers than seems realistic, and furthermore is forced to endure the removal of his bloody soft palate onstage. (Freud was dying from oral cancer at the time.) But like Sullivan, Black has a number of weapons in his theatrical arsenal, and he is to be commended for creating a Freud that appears familiar but never cartoonish. The play doesn’t quite engage the intellect or emotions as much as it might, and its conceit is rendered in Magic Marker. And yet, Freud’s Last Session is a swiftly-moving, well-directed (by Tyler Marchant) evening that never fails to hold one’s interest. All praise to the Alley there.